Sterling Helicopter "got off the ground" in 1984, based on the vision of its Chairman Jack Brown, a pilot and aviation enthusiast. Sterling Helicopter “got off the ground” in 1984, based on the vision of its Chairman Jack Brown, a pilot and aviation enthusiast. As Philadelphia’s only Heliport and Helicopter Repair Station, Sterling has built an excellent reputation offering professional helicopter services locally, nationally and internationally meeting the needs of municipalities, corporate executives and transient travelers alike. The Repair Station business outgrew the capacity of the Penn’s Landing heliport facilities and in 2006 the Croydon facility opened for business. After your service is completed, your aircraft is ready to be safely operated. Our priority is to keep your downtime to a minimum with timely responses and 24-hour accessibility. 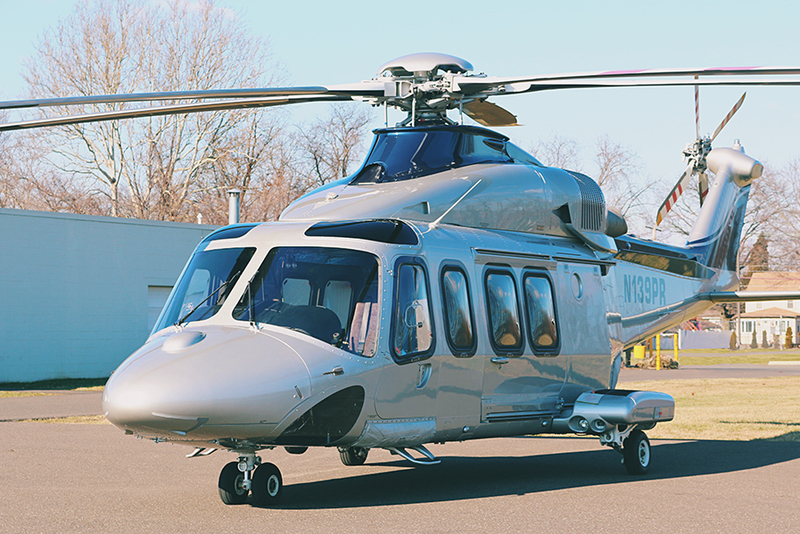 Our repairs of Airbus, Sikorsky, Agusta, MD, and Bell helicopters focus on safety and quality. You want your helicopter in the hands of a company you can trust. Our team is factory trained and certified to deliver you with quality and versatility. Our constant communication and customer support exceeds your expectations and completes the repair quickly. 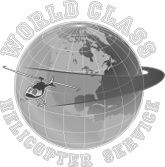 At Sterling Helicopter, you receive the best service at the most cost-effective prices. You can trust our technicians to work on your Airbus, Bell, Agusta, Sikorsky, and MD aircraft, addressing all issues quickly at a price that meets your budget. Get in touch with us to inquire about your helicopter maintenance needs. “Sterling Helicopter was great! They provided fantastic and reliable service. I would recommend them 10/10 times! Thank you very much." Meet Sterling Helicopter at the 2019 HAI HELI-EXPO! Is VR Revolutionizing the Future of Helicopter Design? Thank you for taking your time to contact Sterling Helicopter.